When painting the interior of a home, it’s important to take a refined approach and use quality techniques to produce great results. 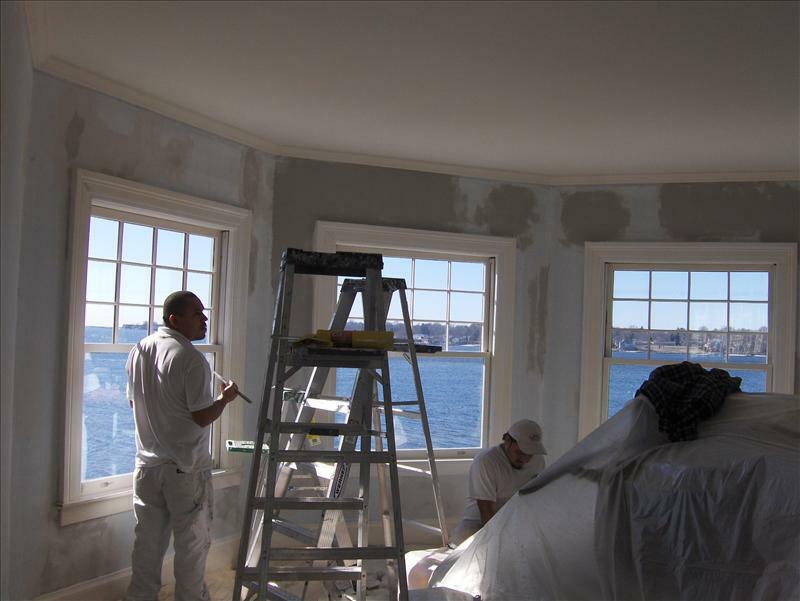 Rolling on a coat of paint is never the answer and failing to take every step in the complete painting process will show through in lackluster results. 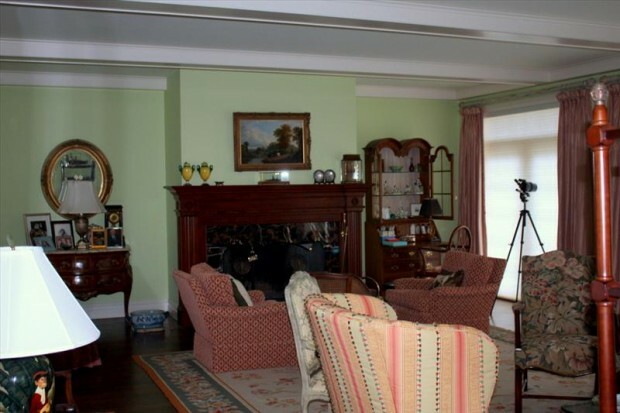 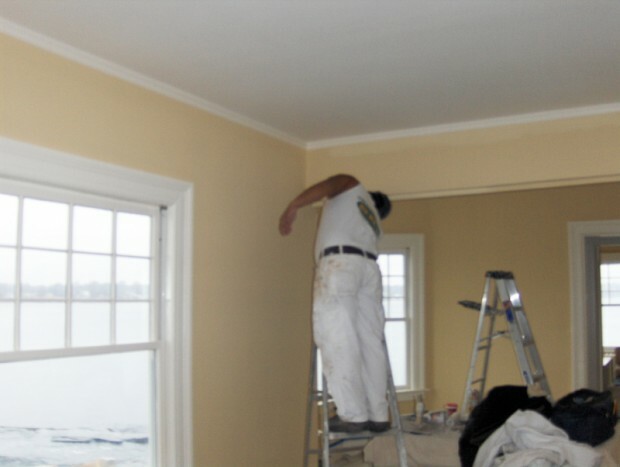 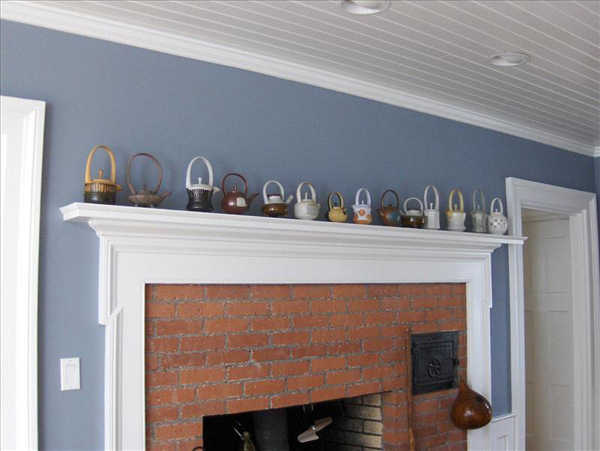 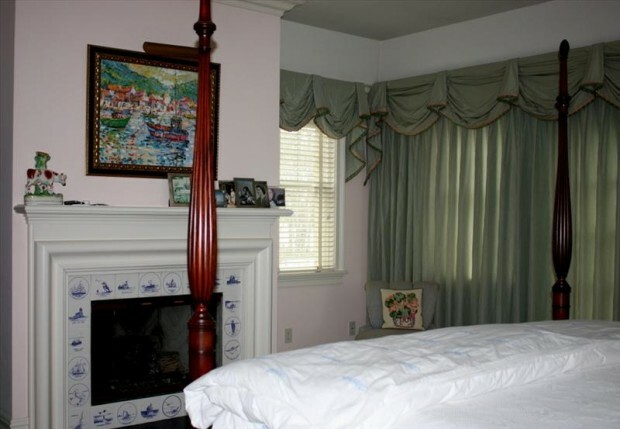 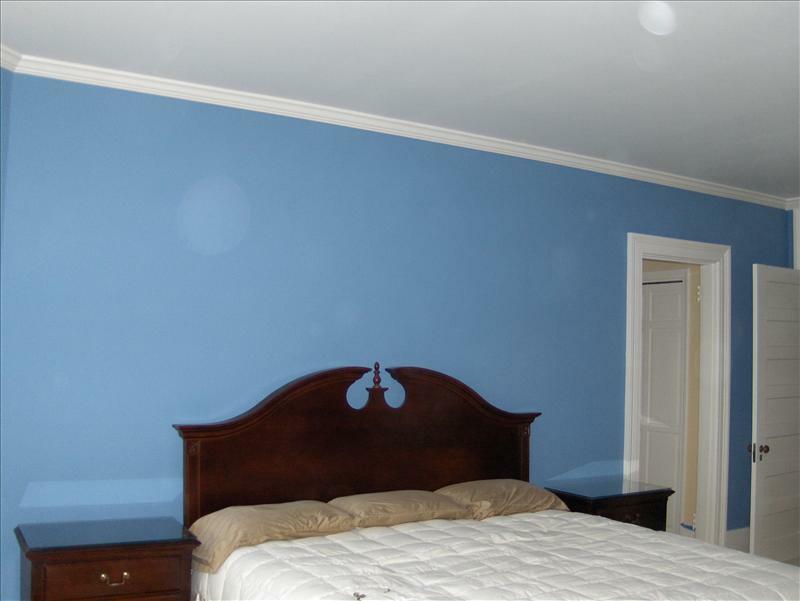 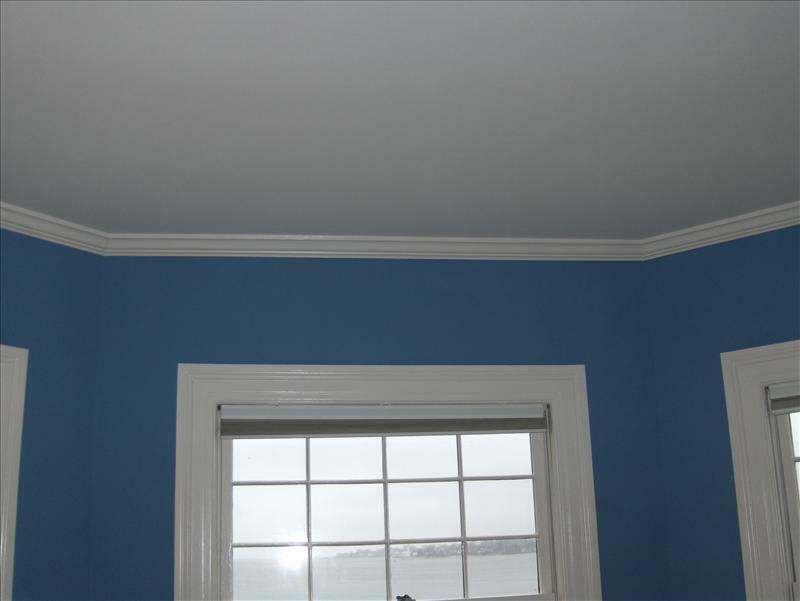 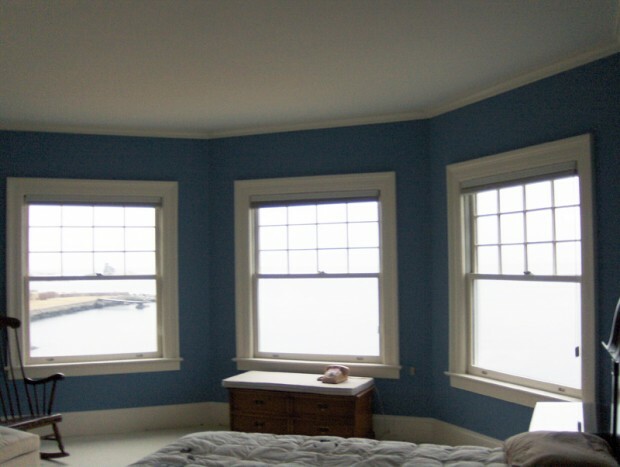 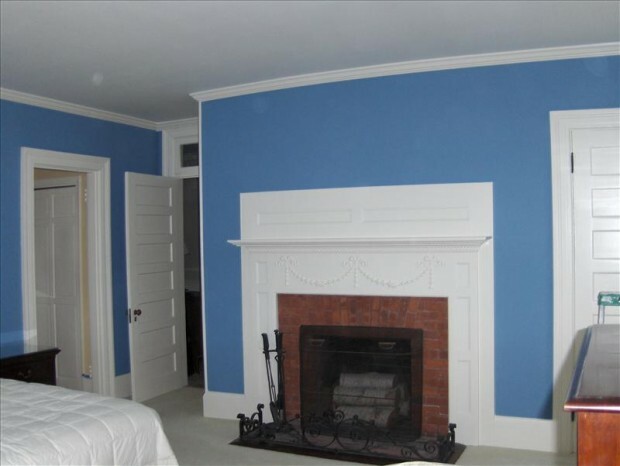 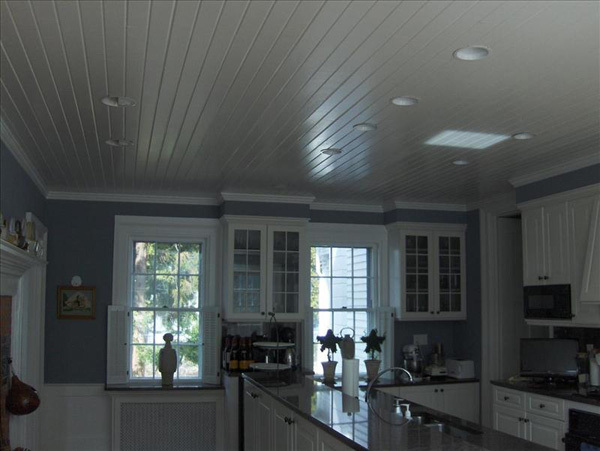 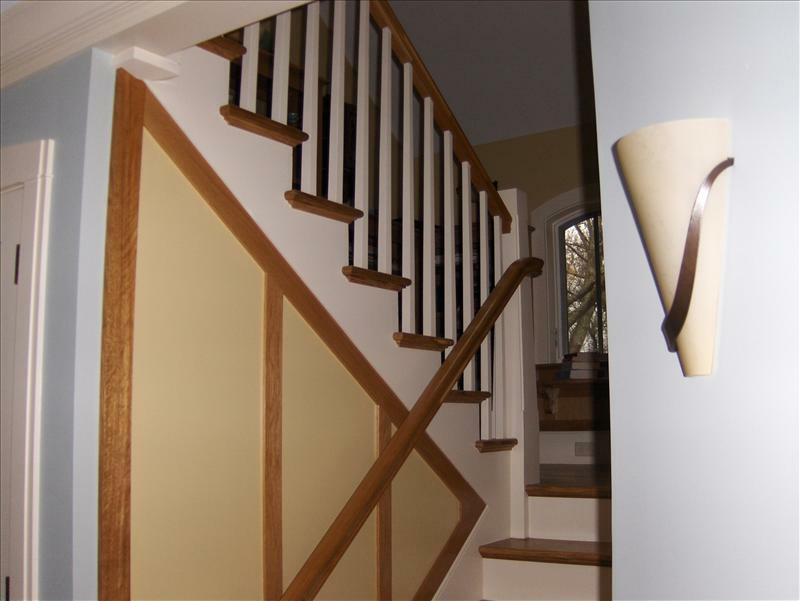 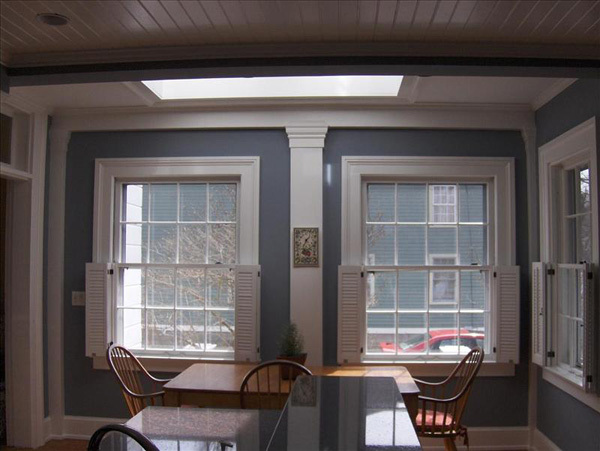 Berk’s Fine Painting LLC is a leader among interior painters in New London County, CT because of our thorough approach to creating a seamless and lasting paint system. We sand dramatic edges, vac-n-tac wood to remove dust, patch holes and imperfections with wood dough, lay down a heavy oil-based primer and apply a superior paint technique—the results are truly noticeable. 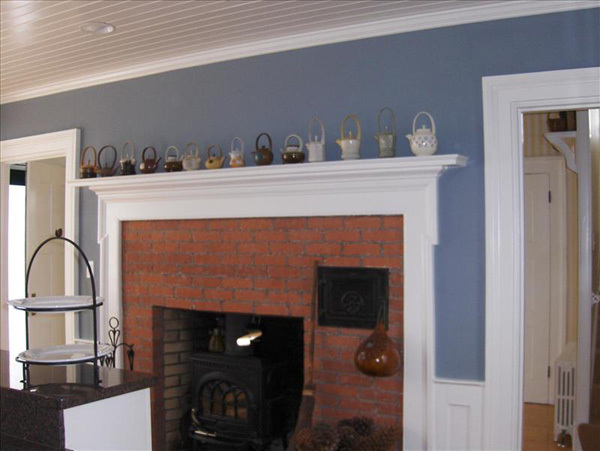 Berk’s Fine Painting LLC is more than just a paint company in New London County, CT! 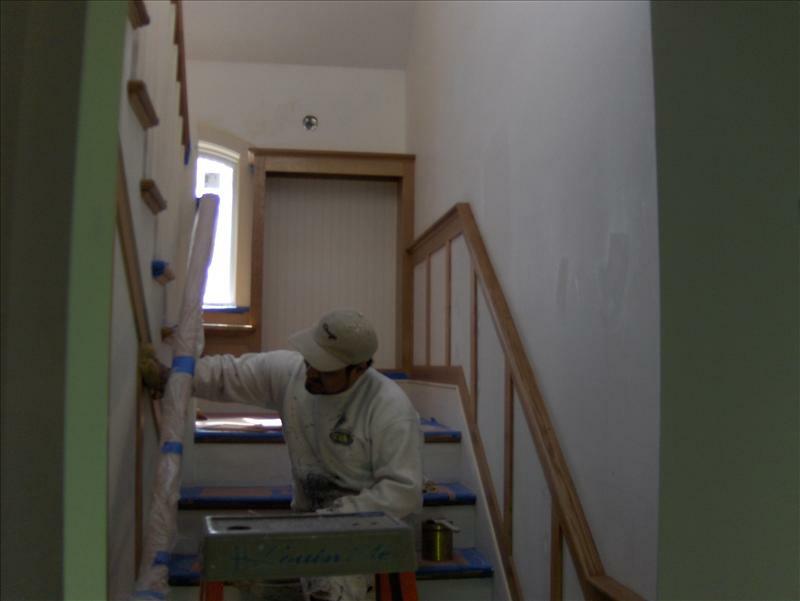 We’re a complete interior finishing service. 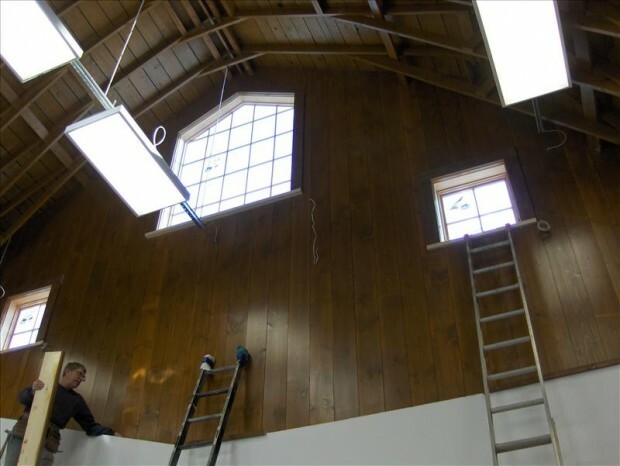 This means we’re also equipped to stain and varnish wood, as well as patch and fix imperfections on walls and ceilings before they’re primed and painted. 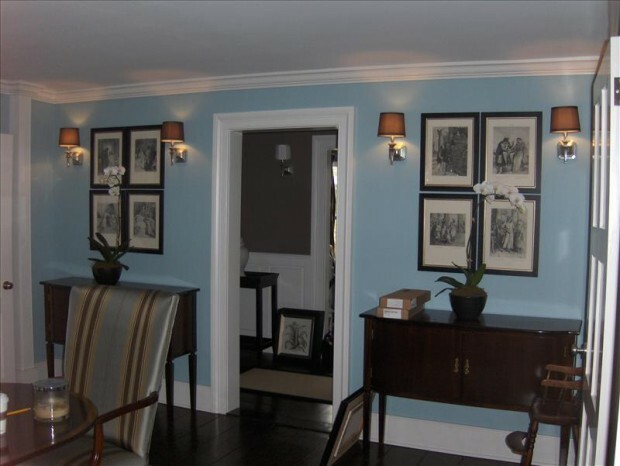 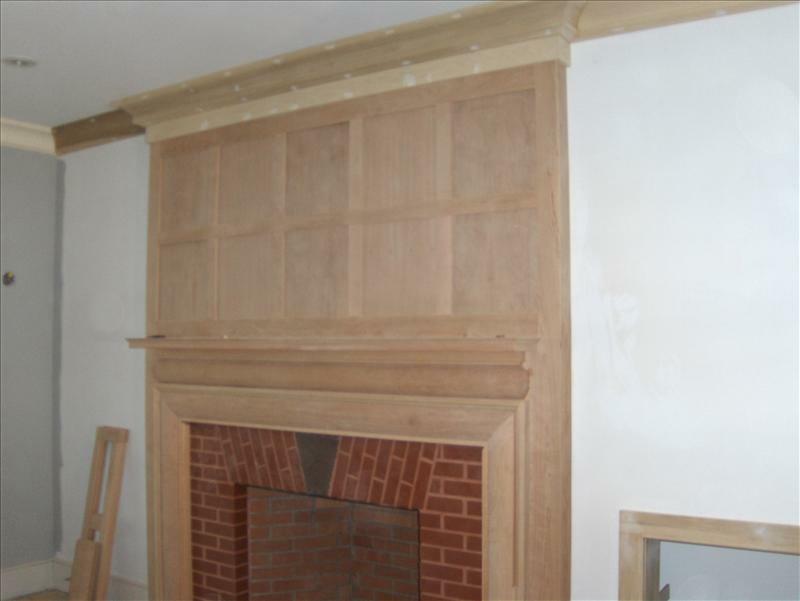 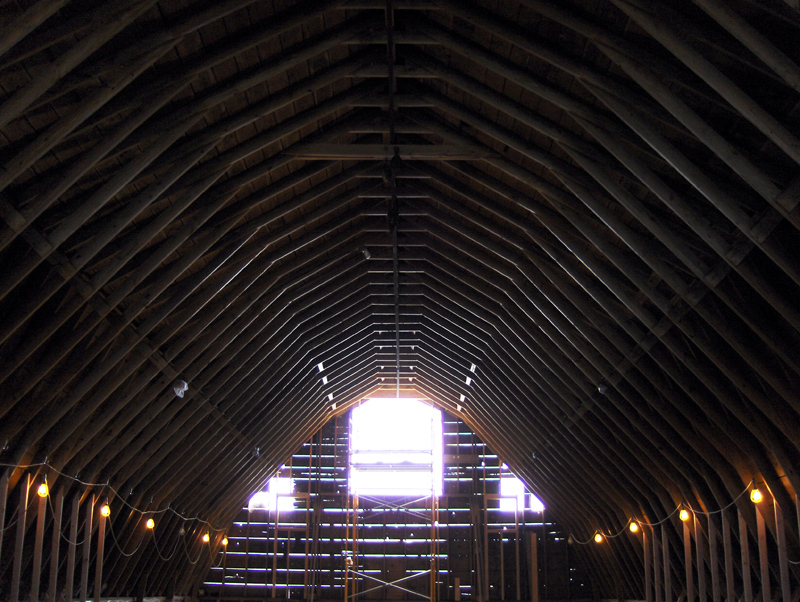 We aim to give you a complete approach to creating a beautiful, custom interior. 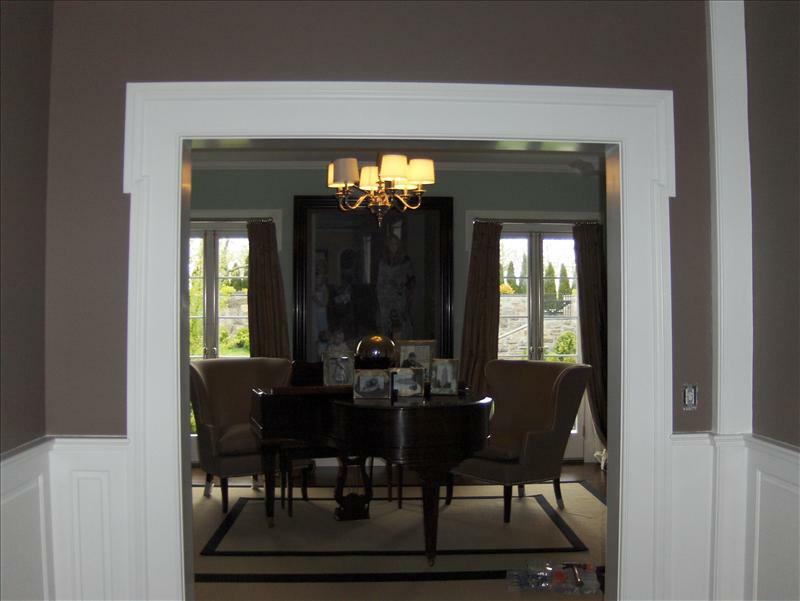 There’s no substitute for perfection and when it comes to your home’s interior, perfection is what you deserve. 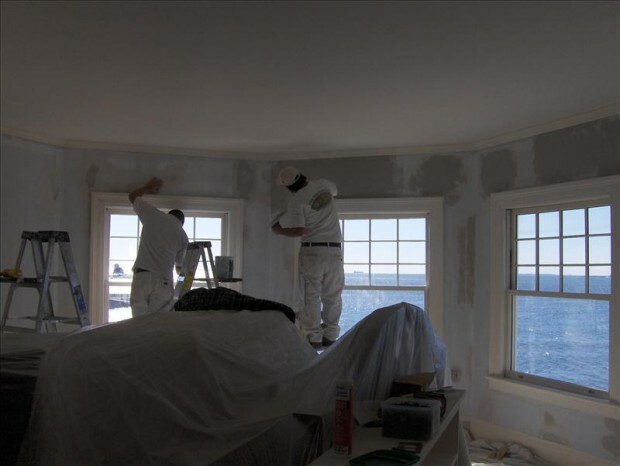 Berk’s Fine Painting LLC, we strive to deliver perfection in all that we do: just take a look at any interior we’ve worked on in the past and you’ll immediately see our resolve. 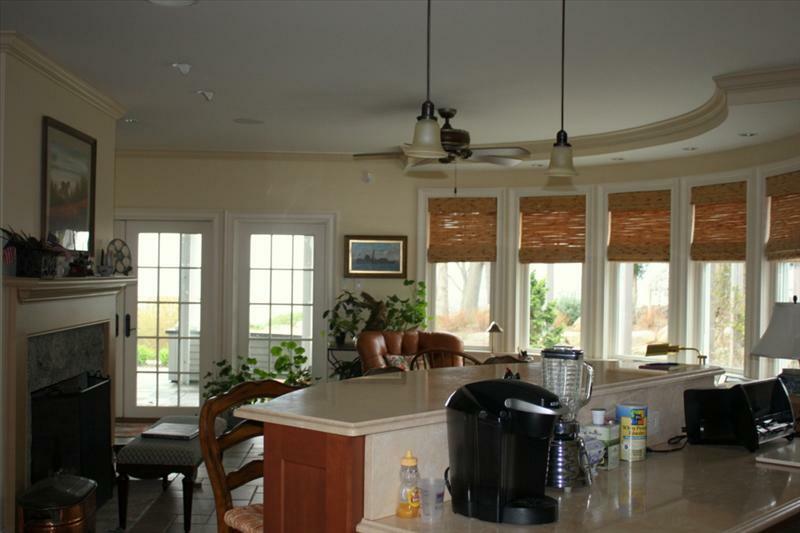 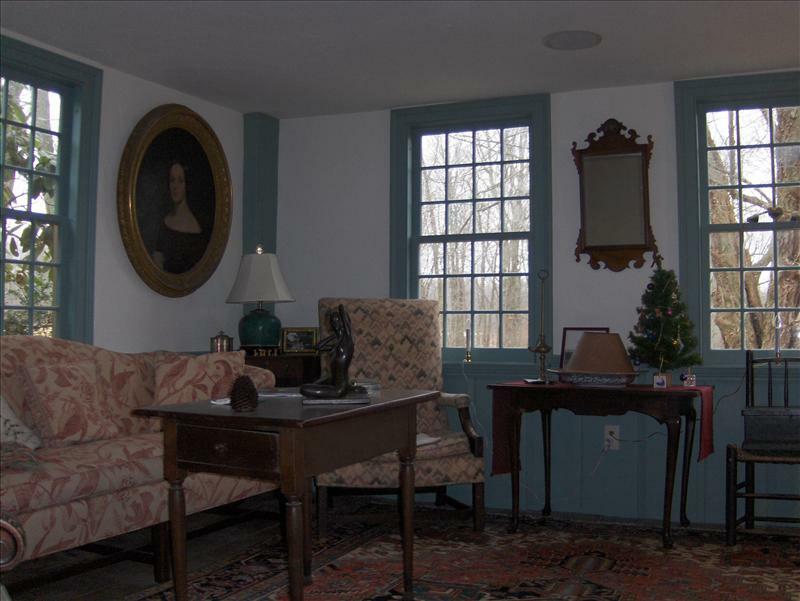 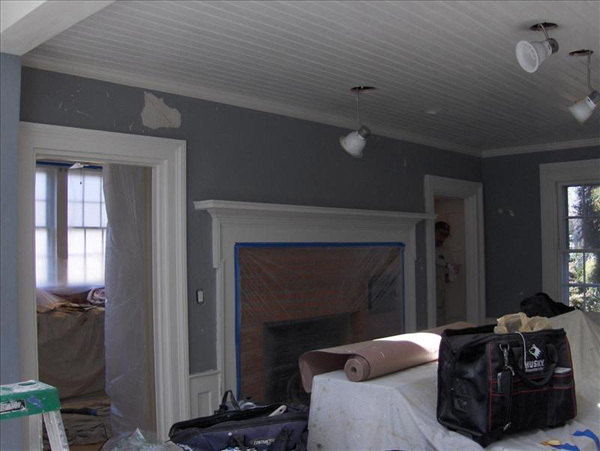 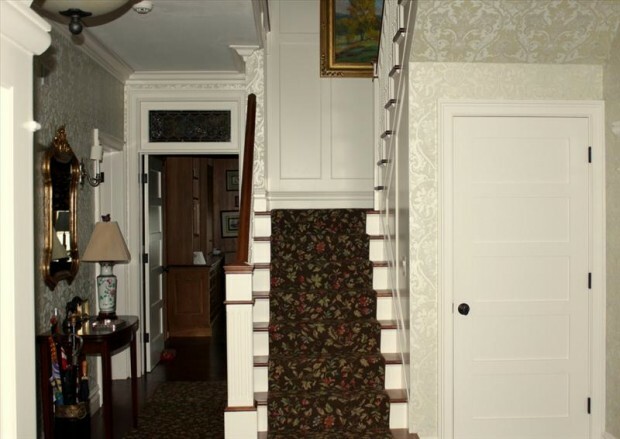 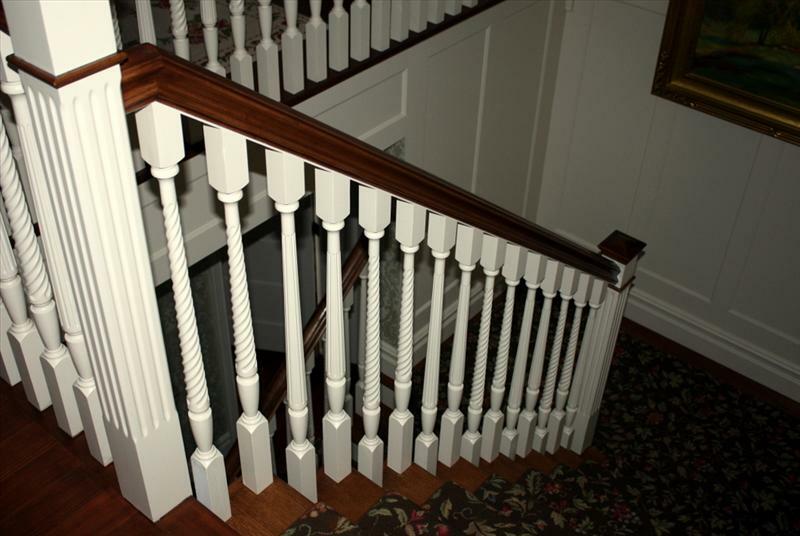 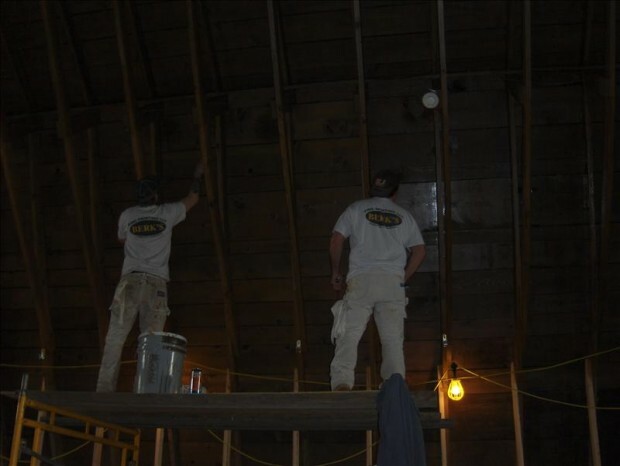 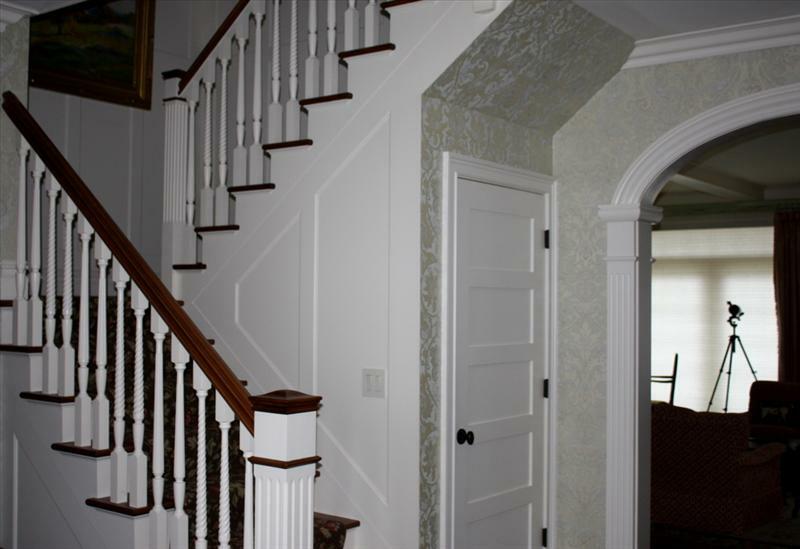 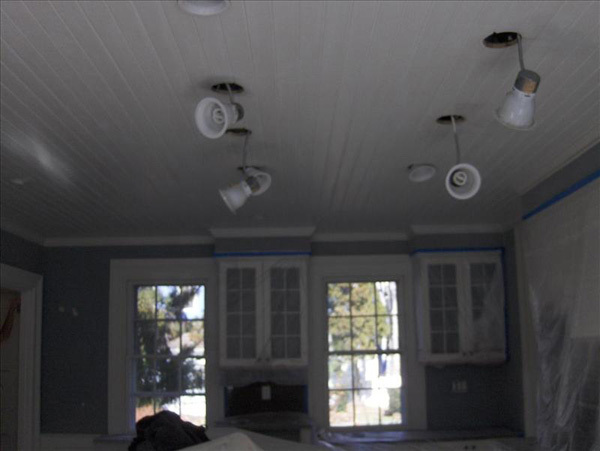 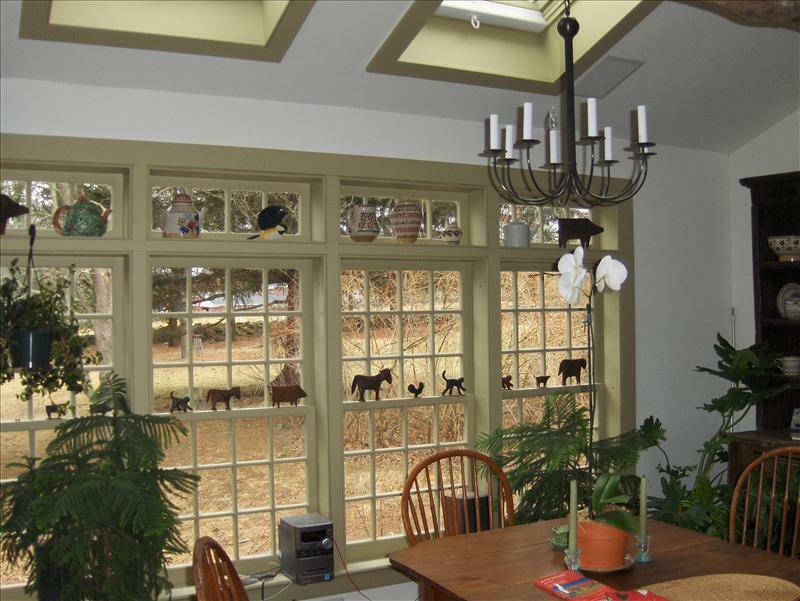 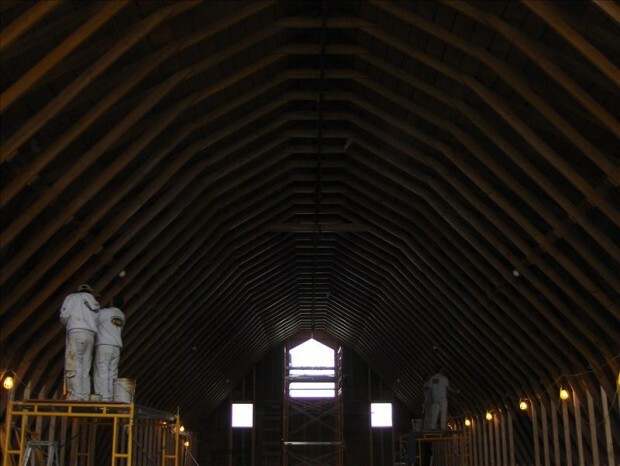 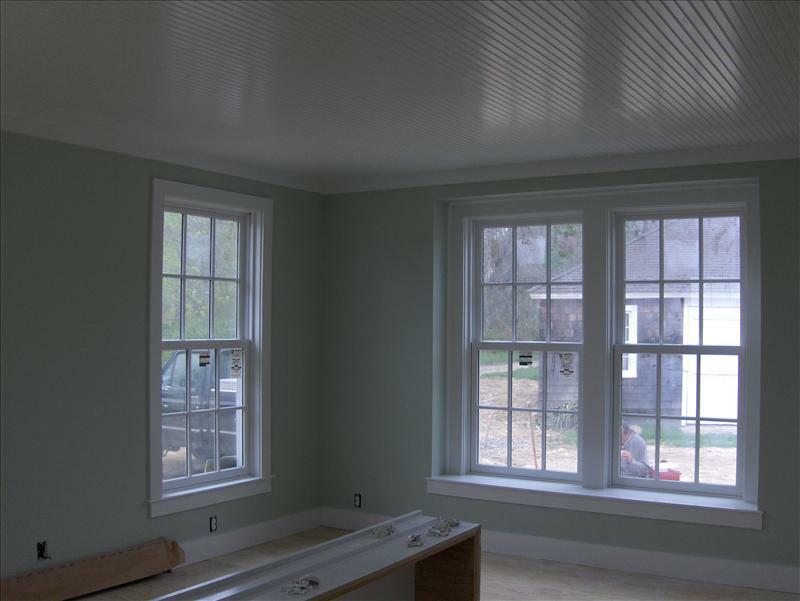 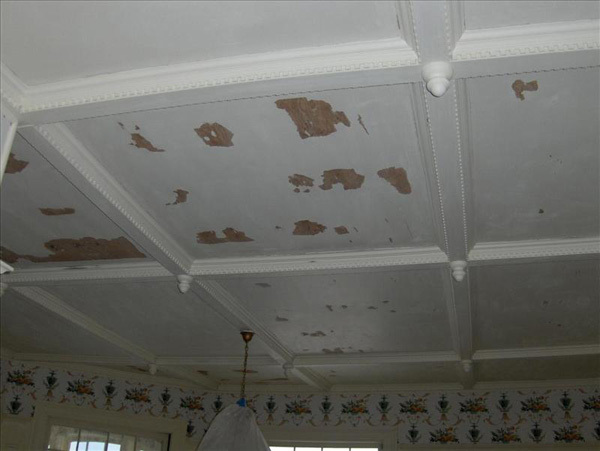 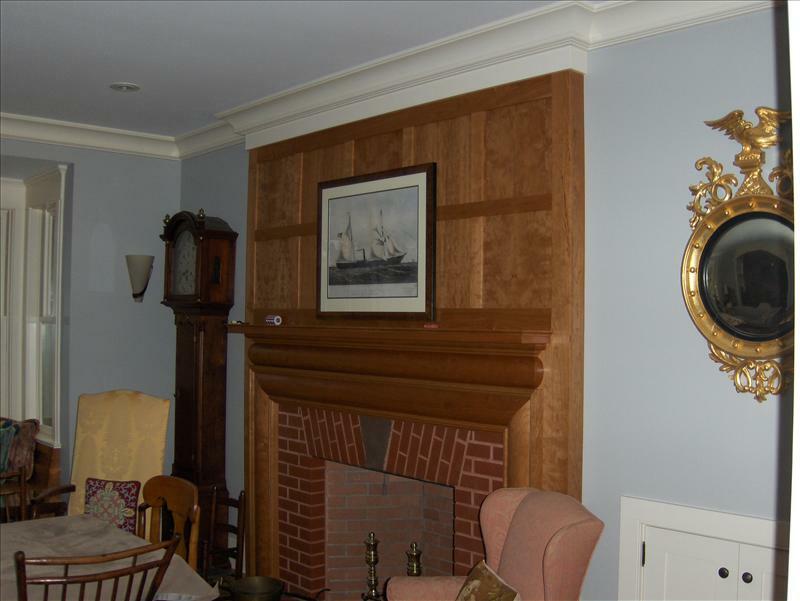 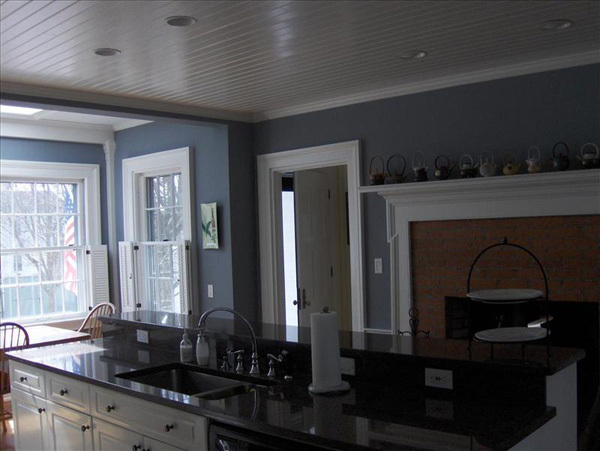 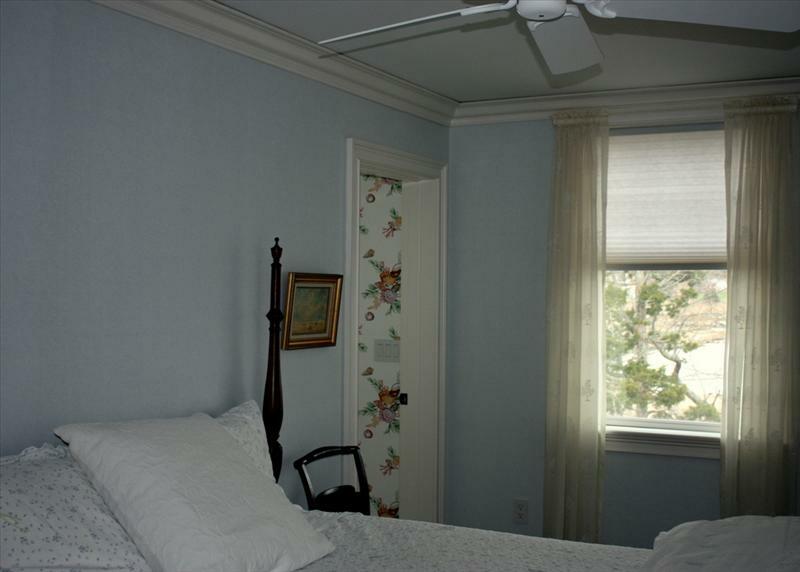 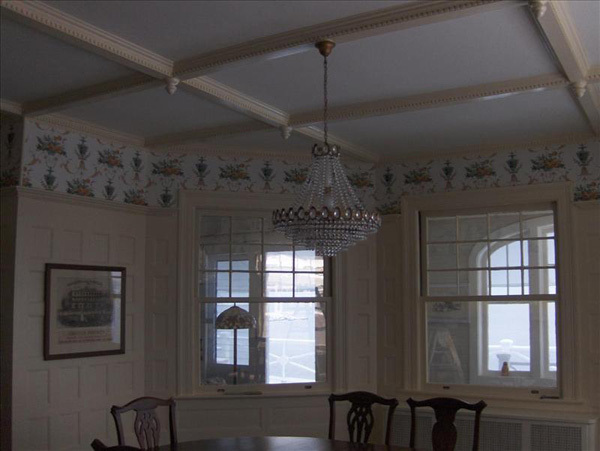 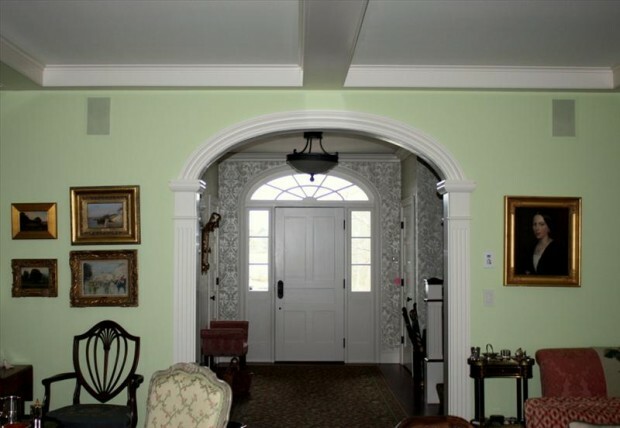 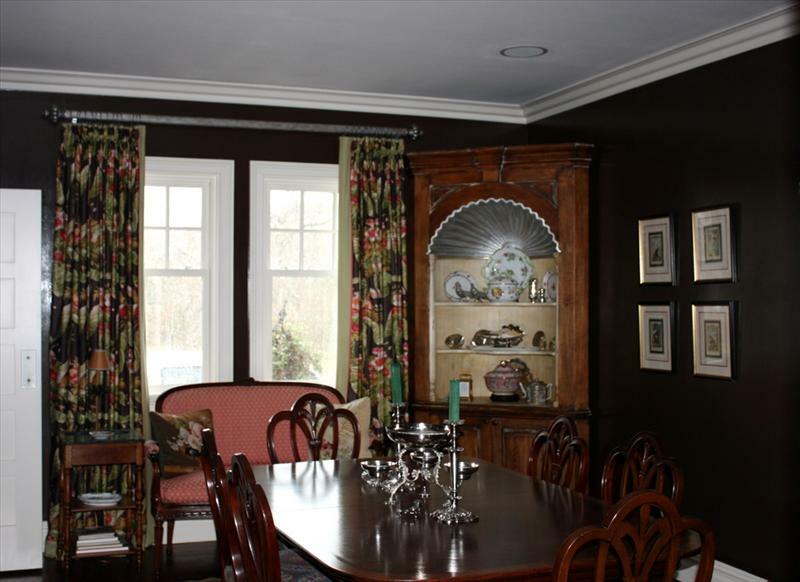 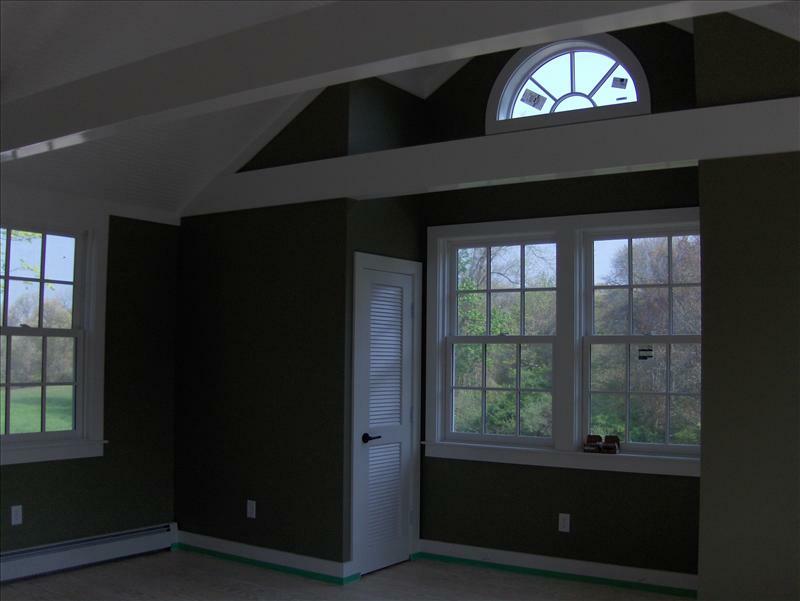 For more information about our custom interior capabilities or to inquire about the capabilities of our interior painters in New London County, CT, contact us today.